Home » Photo-Blog » Cheeeeeeeese! 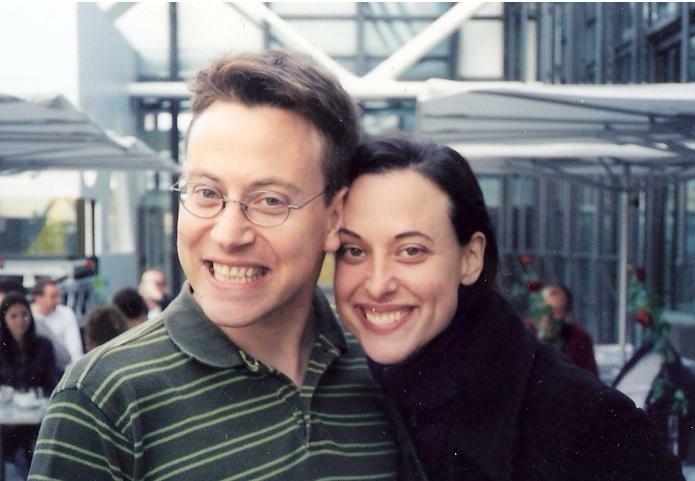 This is a picture of my sister Mary and me hanging around on the roof terrace of the Pompidou Center in Paris. Cheeeeeeeese! By the way, we took that picture right after she got back from tooling around Paris on the back of a motorcycle.